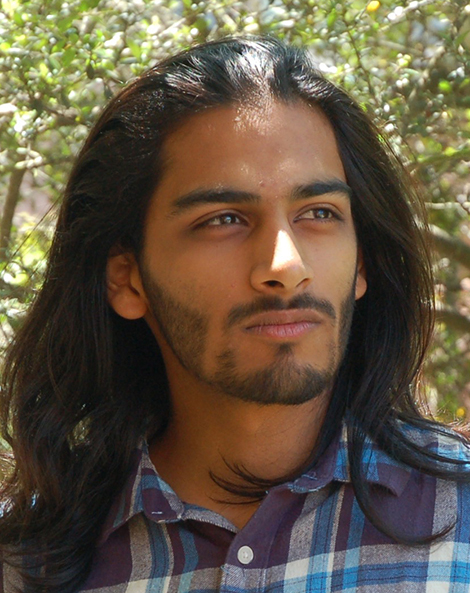 When 2016 CS alumnus Ayush Narayan signed up for COMP 410, Software Engineering Methodology, he expected to learn design patterns and how to create a large system. Instead, he learned how to start over. “It taught me that software design is consistently watching projects fail and building them back up from the shattered remains of the past,” he said. CS Professor Stephen Wong has introduced real world problems in the course for over a decade. There are no lectures. He introduces the client and the problem, then instructs the two dozen students to “organize themselves” into a cohesive software development team and solve the problem by the end of the semester. This spring, a global oilfield services company asked for a weather-aware logistics solution to decrease downtime. 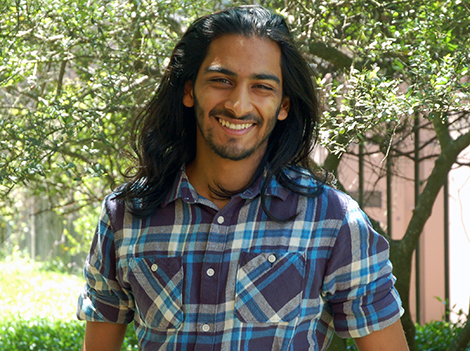 Narayan, who was elected to one of the six team lead roles, learned that software engineering and people engineering were equally important. He said, “As a team lead, I was learning how to manage people, find what they are good at, and organize them into a cohesive unit.” He discovered a direct correlation between the quality of his team’s outcome and how well he organized and communicated with his team and with other teams. “We experienced different kinds of failures,” said Narayan. “Our original design was pretty bad and we missed the point entirely. In other iterations, we couldn’t integrate things into our system smoothly, or the way we achieved our goal was too difficult to ever replicate.” He described several other project issues, including the selection of a service that was neither fast enough nor robust enough to handle their data stream. Ayush Narayan completed his B.S. in CS in 2016.